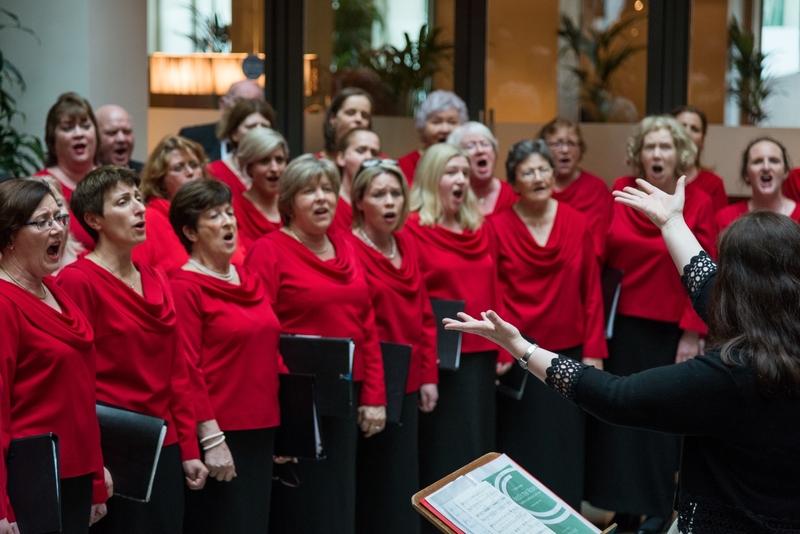 Celtic Horizon Tours are proud to announce that we will again be the official travel partner of the Cork International Choral Festival in 2019. 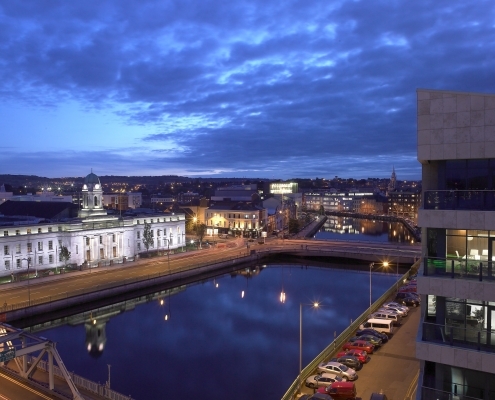 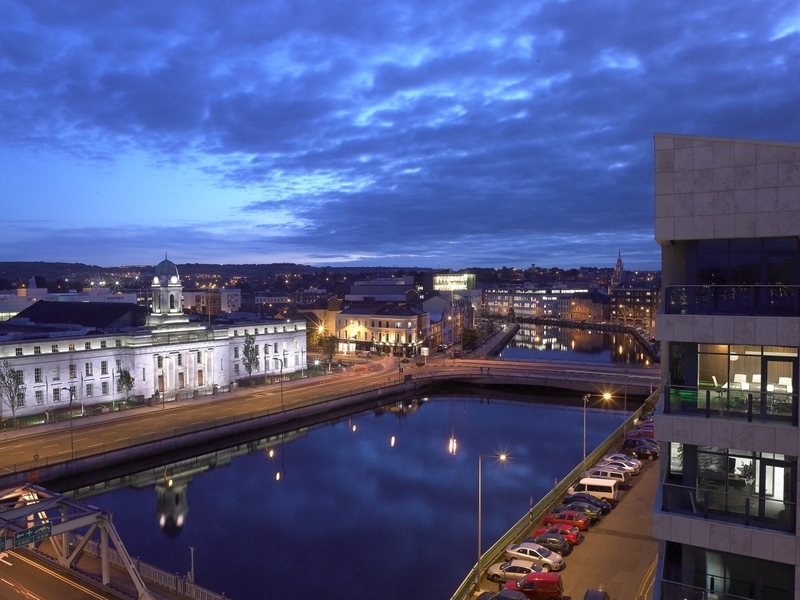 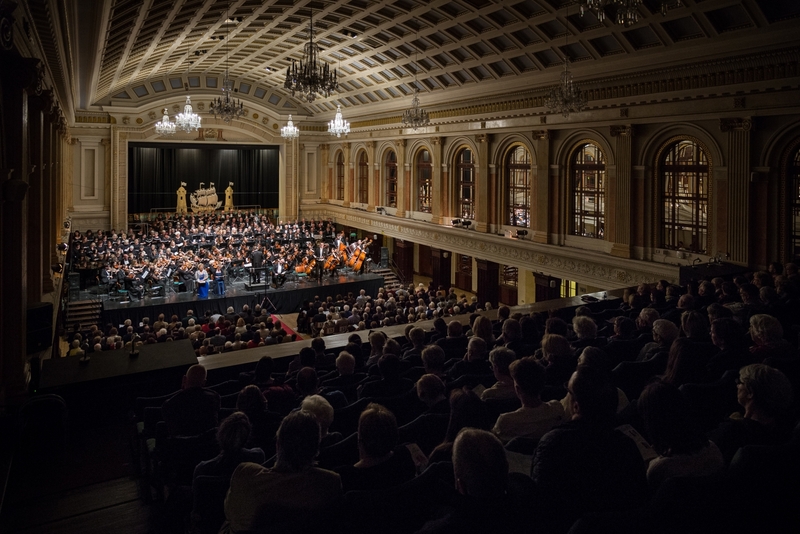 Held annually for five days in May, this Festival brings the sound of over 5,000 voices to bars, restaurants, galleries, churches, and civic spaces around the city, including Cork City Hall, one of the most attractive and acoustically superb venues in Ireland. 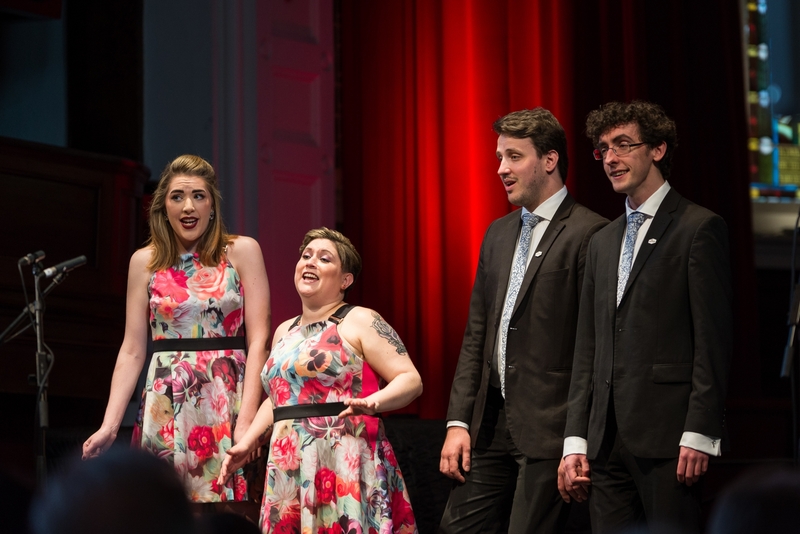 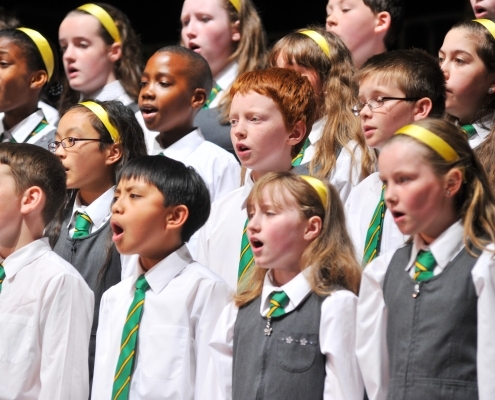 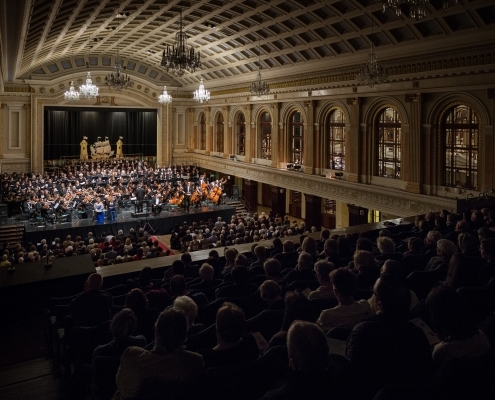 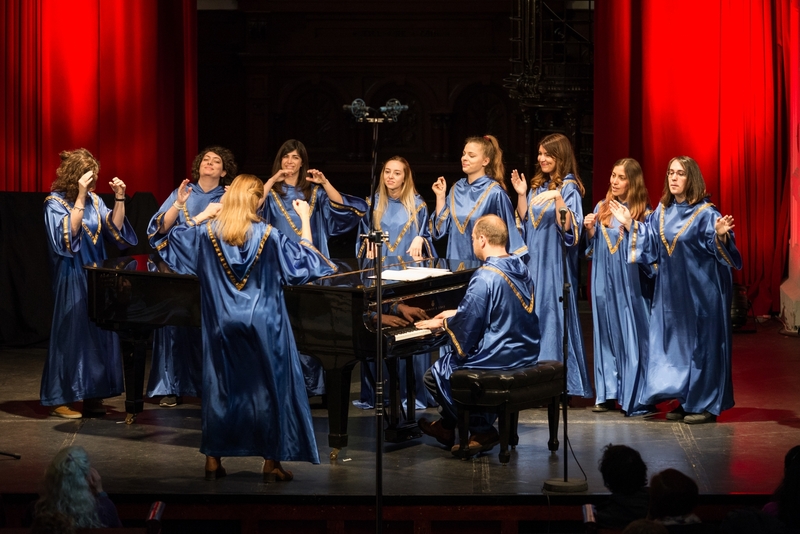 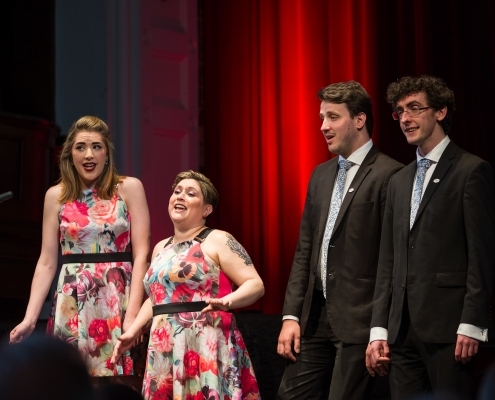 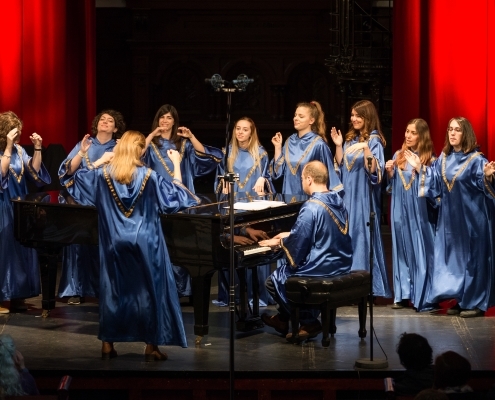 Cork International Choral Festival has developed into one of Europe’s leading competitive showcases for vocal music, as well as a much loved cultural institution in the city. 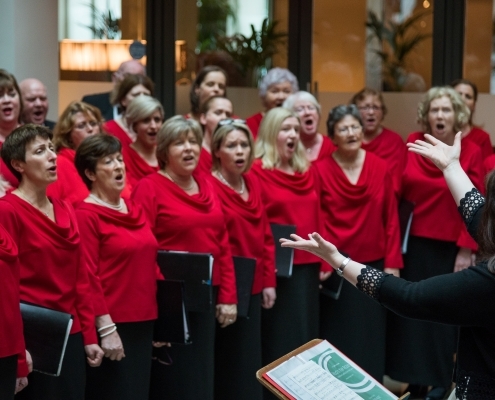 We’re delighted to be working with visiting choirs and musicians as they plan their experience in Cork. 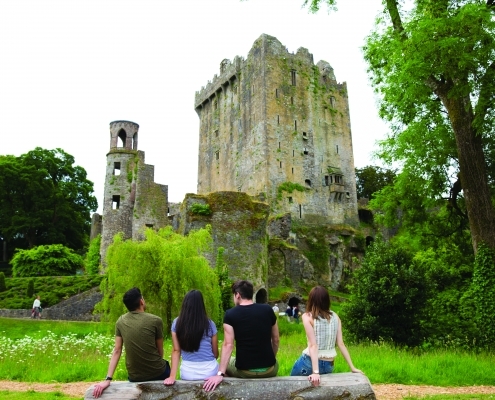 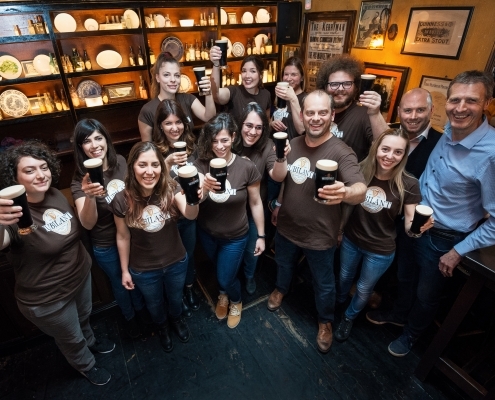 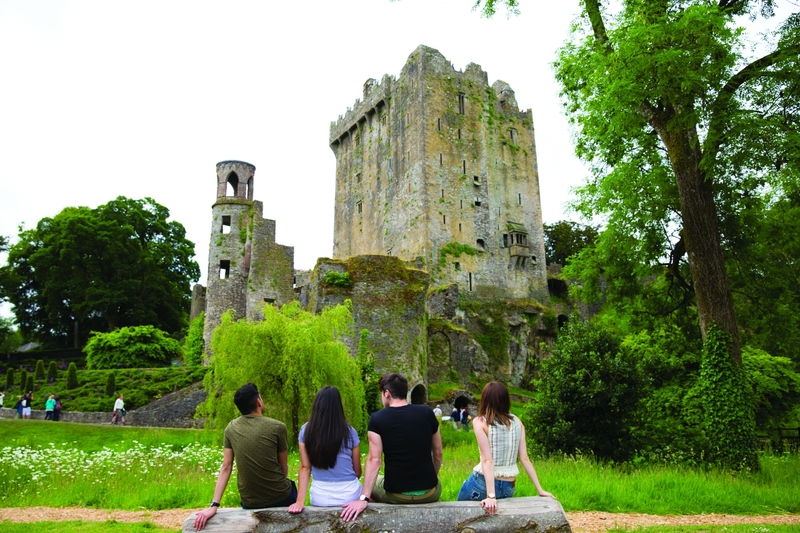 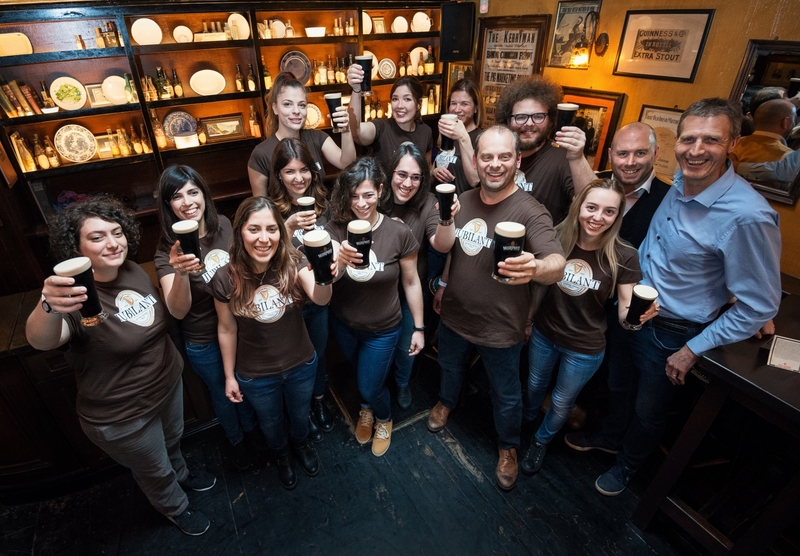 As a local Irish company, Celtic Horizon Tours are perfectly placed to organise everything from accommodation and dining, to sightseeing and cultural exchanges with local choirs and music programmes. 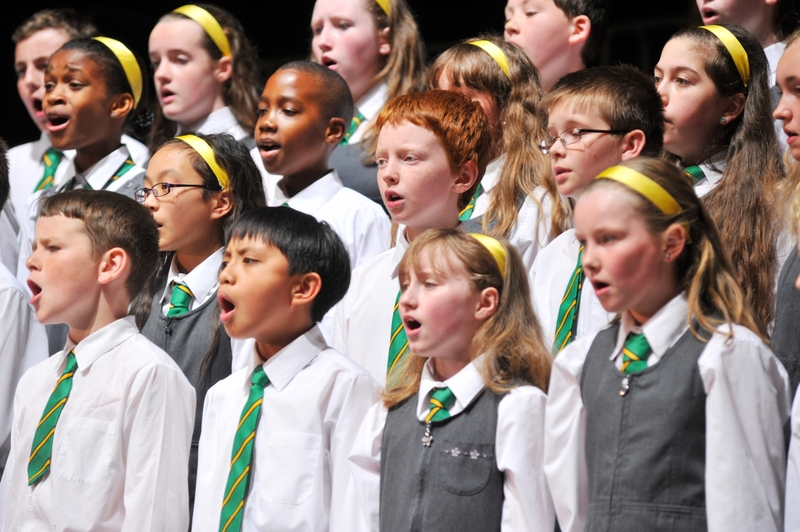 Contact us today to see what we can do for you and your choir!